Parents (especially mothers in my experience) are the family scheduler; keeper of the family calendar and maker of schedules. We need a direct, accessible and detailed line of communication with parents (again, in my experience, especially mothers) if we expect to have Scouts attending outings and meetings. Shouldn’t the Scouts themselves be responsible for this? Shouldn’t they know their own schedule and make plans accordingly? In the best of all possible worlds I would like to see that happen but it’s not likely the way that most of the families we serve conduct business. An informal survey of my Scouts revealed that they really have no idea what’s on their family calendar let alone what they will be doing next week. Scouts who play on a school team, are in a band or orchestra, or are in a play or club at school have a pretty fuzzy understanding of their commitments and schedules. They may know that they have a practice on Tuesdays and Wednesdays and they may have a game on the Saturday of the Camporee but it’s not likely that they are keeping a calendar. Some of the older Scouts are begrudgingly keeping a calendar, but the younger ones are almost certainly not. If you are a husband and father of a Scout I’ll bet you consult the family scheduler (the wife and mother) before you commit to an outing or meeting. Some family and school commitments are non-negotiable; weddings, vacations, PSAT and SAT schedules, plays and concerts and games. Our long-established practice was to have set of target weekends for the year published and distributed as early as possible and we expected families to merge that into their scheduling. We then distributed permission slips two to three weeks ahead of the outing and waited to get them back. Even with much pre-planning and careful avoidance of conflicts some outings seem to fall flat. Our typical attendance is one half to two-thirds of our Scouts at any given meeting or outing. We usually have two or three outings far below or above this number. Even though attendance may be disappointing at times we have learned to pay attention to the Scouts that show up and not to wring our hands (too much) over those who don’t. Interestingly most Scouts do not miss meetings or outings because they choose some other more engaging activity or simply don’t care to go. Eight times out of ten, when I check to see why someone didn’t attend there’s some perfectly legitimate reason – a scheduling conflict, a family trip, illness, etc. The resolution to all this is that we have to have a set of realistic expectations. We must not brow beat Scouts who don’t make outings and meetings; they are volunteering their time after all and nobody likes being compelled to do things through negative reinforcement. We have started to issue permission slips in batches – three or four at a time at quarterly parent’s meetings – and are slowly conditioning our families to commit to outings earlier. It will take a year or two to get folks into the habit of doing this. What I have discovered, though, is that it is mainly mothers who make the call on the family schedule and we must keep the lines of communication with them open and fairly constant. Our weekly email ends up in every mom’s mailbox and we have learned to demystify things. What’s a patrol leaders council meeting or a board of review? What’s a patrol meeting? 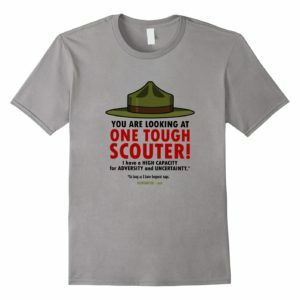 How many Scouts show up at your troop meetings? How about outings and trips? What methods do you use to communicate with their families about these schedules? The results of the survey I conducted about these questions begin here. We have a Google calendar, it is maintained by the outings chair. Our Scouts plan the year and publish the full calendar by end of July. This is put on a Google-accessible calendar and it is resent every single week in my weekly reminder or parent educational email. Below my email signature is an text of all dates. Notice is made if a date changes, but we typically only change about one date/year. I do expect Scouts to carry a calendar and to learn time management; I think it’s a vital skill we can convey. BUT moms keep the calendar and, while Scouts, may get their stuff on a calendar to varying degrees of success, calendar independence is at total odds with what happens on the ground with regards to every other part of their lives. 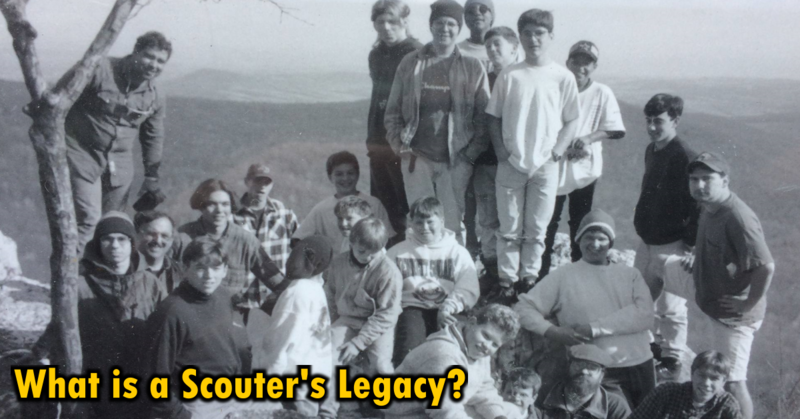 Scouts is contrary to experience at home and school in general, the calendar even more so. We’re doing the right thing but, like Clarke, I send a weekly email aimed at moms. 1st Tuesday: PLC and Committee meeting (separate rooms). Works great. 2nd Tuesday: Second Tuesday – Program night and begin campout planning. Initial rosters and menus to SPL. 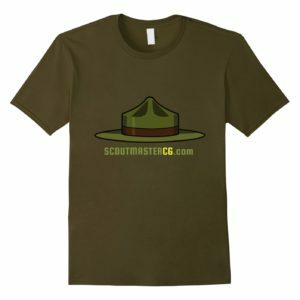 3rd Tuesday – Campout planning, menu finalization, patrol activities coordinated, etc. And, yes, a lot of planning happens the last two days! 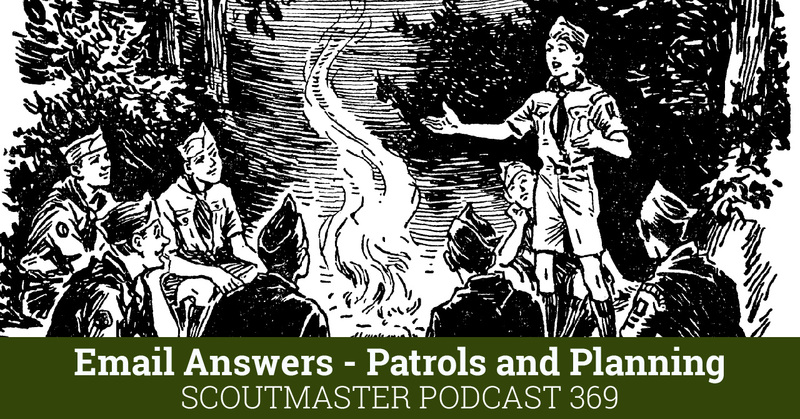 Every meeting follows the BSA Troop meeting plan, so there is skill work/games appropriate to groups, patrol meetings, troop wide game/competition/melee, final announcements, SM Minute. Never do for a scout, what they can do for themselves. I second Larry’s opinion. The mark of a mature man is that he knows his obligations and keeps them. I preach this to my scouts and expect them to have a calendar at all troop and patrol meetings. If we are to guide our scouts into being men of character then we must help them learn to keep obligations and that starts with showing up to things on time and not expecting mom and dad to do it for them. Set the standards and expectations high and they will amaze you. Set them low and they will meet those. Its all up to what you expect. This is the official troop calendar and we keep it up to date and share the link to it often. Many people have smart phones these days and a Google calendar integrates wonderfully with most. It offers repeating events, locations, etc. This is a simple to use mailing list. 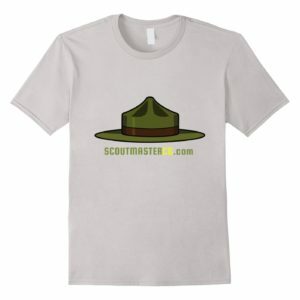 Set one up for your troop and mail out upcoming events weekly. I like the idea for permisson slips weeks in advance, I’ll have to use that strategy. Annual planning by the PLC in May or early June! Committee reviews the calendar and agrees to support the boy’s program in July or early August. EVERYONE knows what is coming up from August to Summer Camp the next summer. Plans can be made. Reservations can be made and paid for. Just put those Scouts in a room for two hours with a blank calendar. They can do it. Been doing it every year since 1989. It works. It’s not up to the SM. 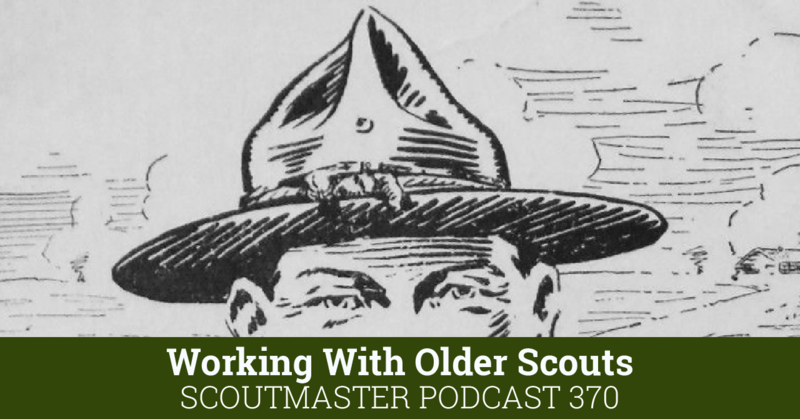 His only job is to instruct the Scouts in the program and then put them to work. Maybe your committee chair could coordinate the Annual Planning Conference with the SPL this year and help the SM around one of his weak points. The CC should insist on having a calendar from the SCOUTS by the end of June! If the program is run the way it should be run, it wouldn’t be an issue. 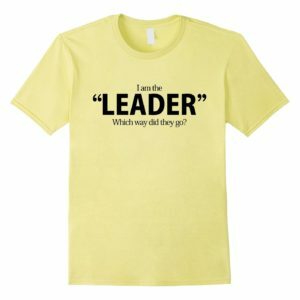 When a SM decides to wipe a calendar slate clean and refuses to communicate with the parents (and TC) then as a parent trying to meld 5 calendars and 2 drivers it becomes nearly impossible to be supportive. When a SM chooses to not communicate or plan, it renders the boys without adult support. I find often that “it’s all boy run” is an easy cop-out – often adults use the term because they don’t want to bother with the amount of work it takes to help the boys grow. I’ve been around since 1981 and have seen a lot from both sides of the fence. In a perfect world, the calendar would be made, the reservations made, the boys excited to know what kind of thing they do on a consistent basis. 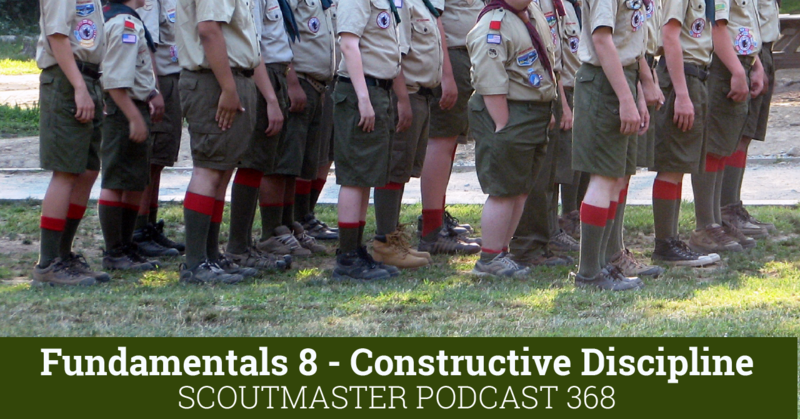 The structure in place gives the Scouts room to learn, experiment, grow. When there is no structure, it all falls apart. Clarke’s question was “How do you communicate with the Schedulers?” And this scheduler is saying: Please! as an adult leader follow through on things the boys have assigned themselves to do. As an adult leader, please remember that younger boys have the attention span of a gnat and need guidance and positive modeling to learn to effectively communicate and calendar. Scouts is not just about “having fun”. It’s having fun with a purpose. 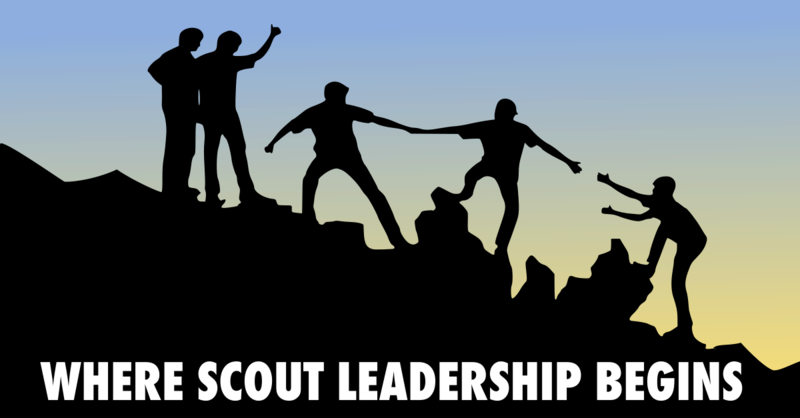 And hopefully that purpose is to mold Scouts into effective leaders and positive adults. Being the “family scheduler”, I can attest that this is a MAJOR issue. After having been involved in and a major supporter of Scouting since 1981, I am currently dealing with perhaps the most unable to calendar SM that I have ever seen. I really don’t care WHERE the boys go or WHAT EXACTLY they are working on. What I do care about is getting things on the calendar so we can plan around them. So if a SM is unable or unwilling to talk to or email the schedulers about WHEN an activity is planned, you can certainly expect attendance to drop…..and you can expect boys to drop out because if they miss 80% of activities due to non-communication by the adult leaders, why would a boy want to stay? The poor communication builds up walls of negativity & after less than a year, my support has dwindled to .01%. Being the one who gets into the most trouble with our “family scheduler” not having Scout activities on the family calendar, I know even with the best communications there will be conflicts because of overbooking. To this end I would I can recommend a free online calendar called COZI which also has “apps” for Android, Apple and Blackberry mobile devices. Now when the PLC is planning the next campout, I can check my family calendar, on my phone, to see if my weekend is clear, put it in the calendar, and the “family scheduler” can see my change real time. Work with the Scouts mental time frame. First Tuesday – Program night for Scouts. Troop Committee Meeting for parents. Second Tuesday – Program night and begin campout planning. Initial rosters and menus to SPL. Third Tuesday – Campout planning, menu finalization, patrol activities coordinated, etc. Third Weedend – go camping. 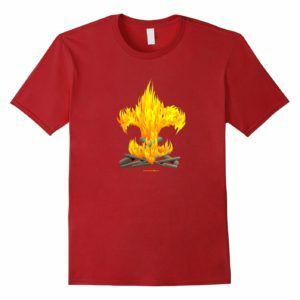 Fourth Tuesday – Game night/Fun night/General melee thingy. The Scouts finish planning for the campout the Tuesday before the weekend. They meet and go shopping on Wednesday or Thursday evening. We meet at 5:00pm Friday evening. Almost all of their planning and preparation happen the last couple of days before they go. That’s about as far in advance as an 11 or 12 year thinks. The only annual planning on their mind is Christmas and Birthday, and that’s because they get something 🙂 Oh yeah, and maybe the last day of school!